Aquaria Betta Gravel - Blue - 350 g - Rick's Pet Stores Inc. 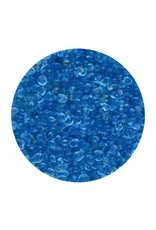 Adding Seapora Betta Gravel to your aquarium is a fantastic way to enhance and personalize its appearance. It also creates an ideal cultivation site for beneficial bacteria, which help maintain a balanced system by breaking down organic waste. 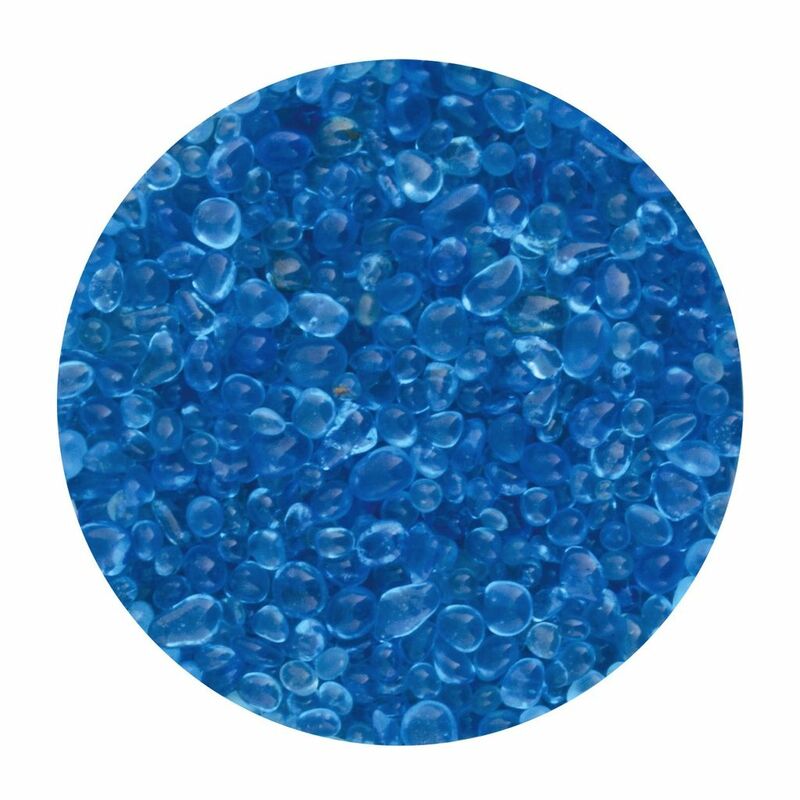 This unique substrate is safe for use in freshwater and marine aquariums (it's perfect for Betta tanks!). It can also be used in potted plants, candle holders, and just about anywhere else!